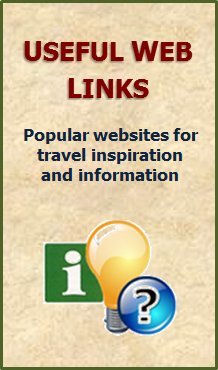 There is a wealth of information available to backpackers and world travellers. So much, in fact that it probably feels a bit daunting and even confusing. 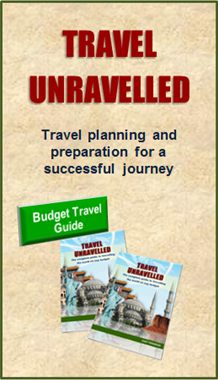 Travel planning and trip preparation can become difficult. So just where do you start? Well, right here actually! This part of my site divides backpacking into three distinct phases and gives you clear guidance on each one. Simply click on each link to read more. 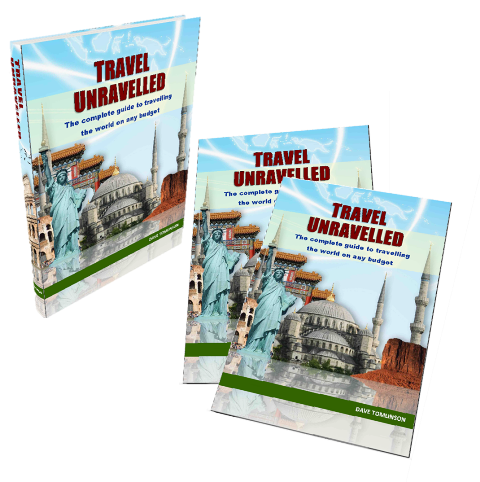 Within each of these pages you’ll find links to other important information that will combine to leave you well informed on how to travel like an expert. Whether your trip is just a short break or a gap year round the world adventure, this is the important logistical information you will need to get started. 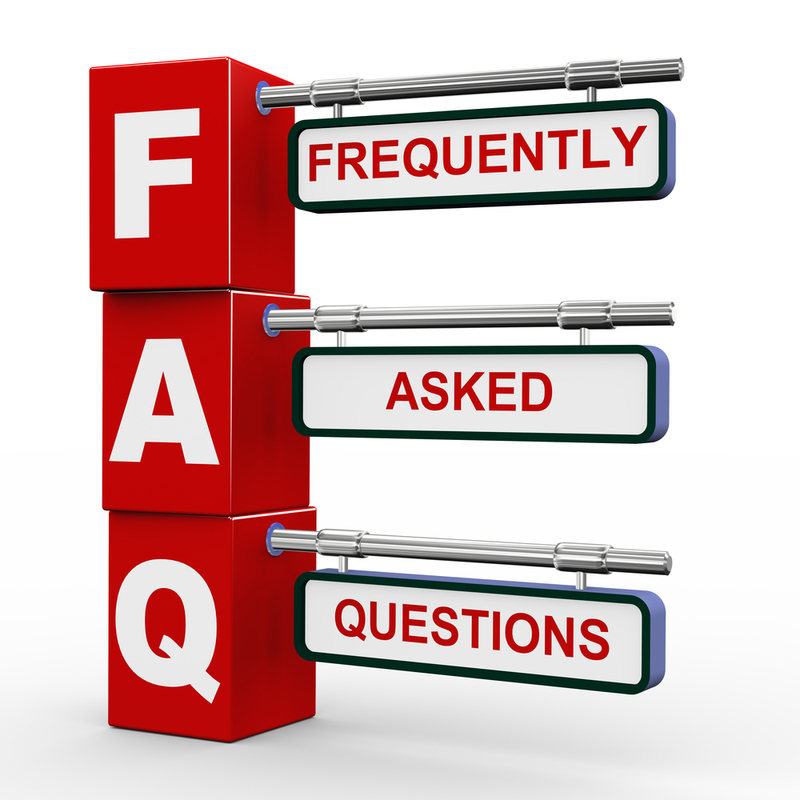 If you feel like you have questions unanswered or need all your travel information collated together into one convenient and easy reference then look no further. I have spent years researching and calling upon my own experiences to bring you the ultimate guide to budget travel.